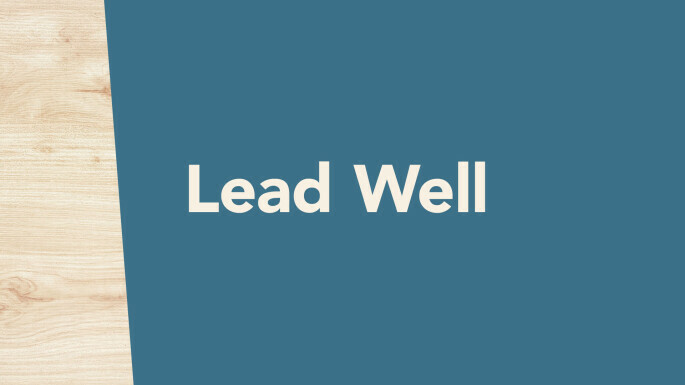 Lead Well is a class designed to give you the basics of leading a small group, as well as the vision behind groups at Eagle Brook. Join us for Lead Well, a class designed to give you the basics of leading a small group, as well as the vision behind groups at Eagle Brook. If you're a new small group leader (or considering leading), we encourage you to take this class!